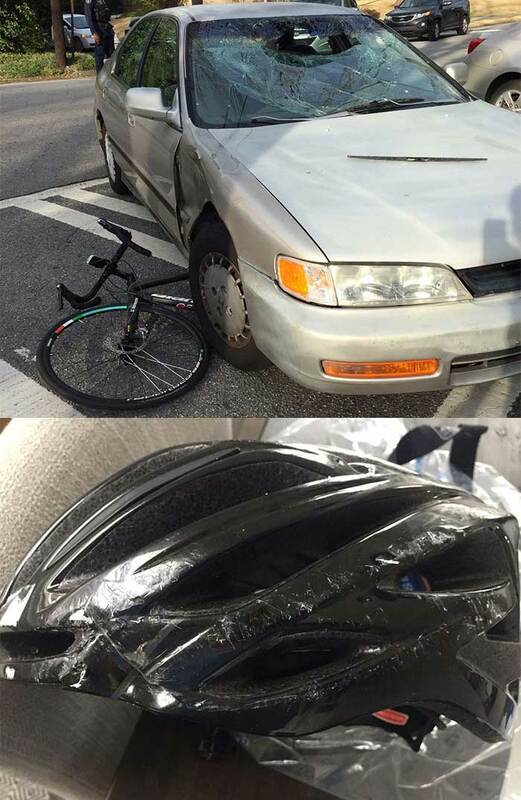 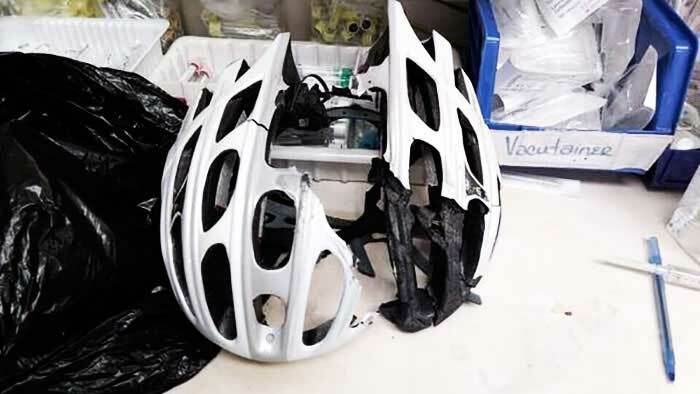 This guy got hit by a car – his Specialized helmet is the reason he is still breathing. 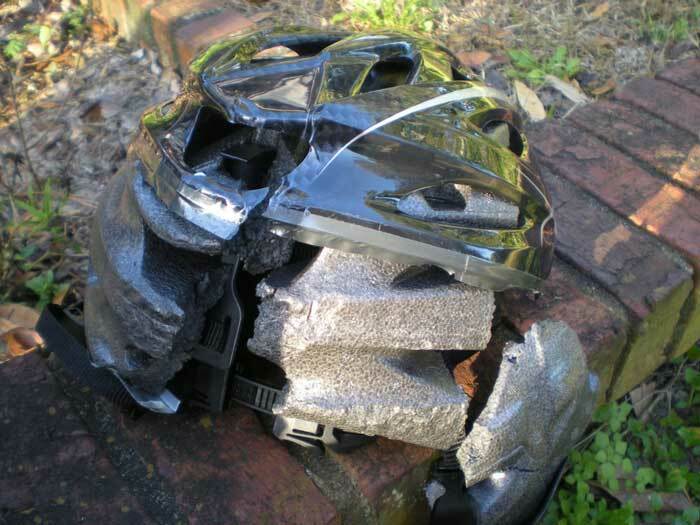 Although this guy got staples in his head and a fracture in his neck, he has no spinal cord injury and he is alive. 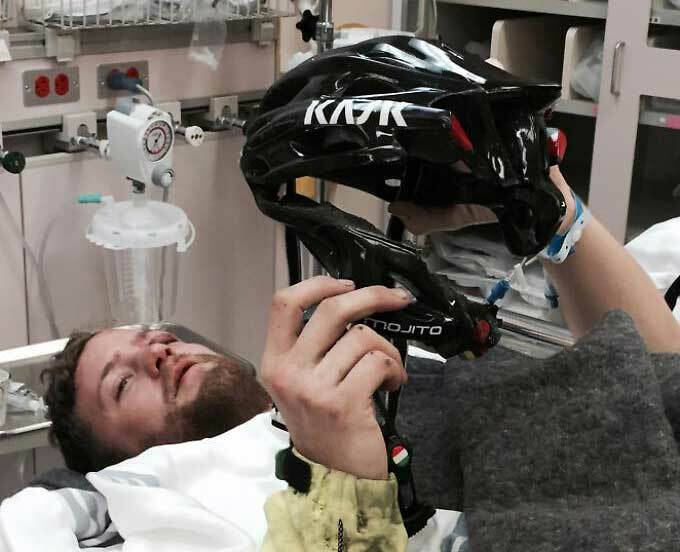 This rider crashed into the wall when riding at a speed of 80kmh/50mph – still breathing. 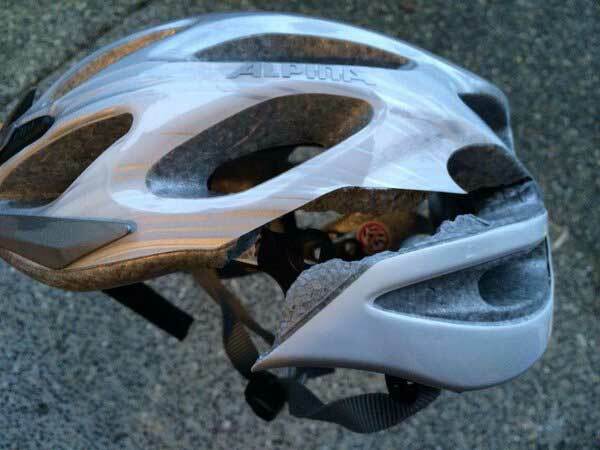 Apparently this one saved guy’s head from massive damage. 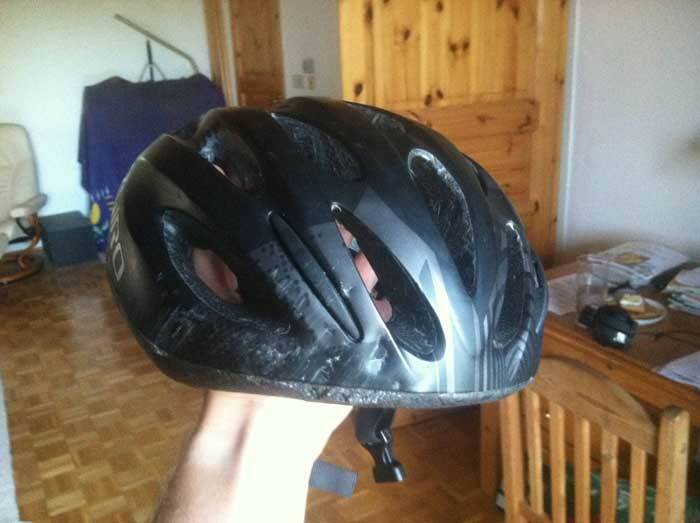 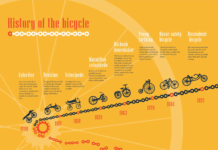 Cyclist got hit by a SUV and was flung over 40 yards during a 6000 miles (9600km) ride – happy to be alive. 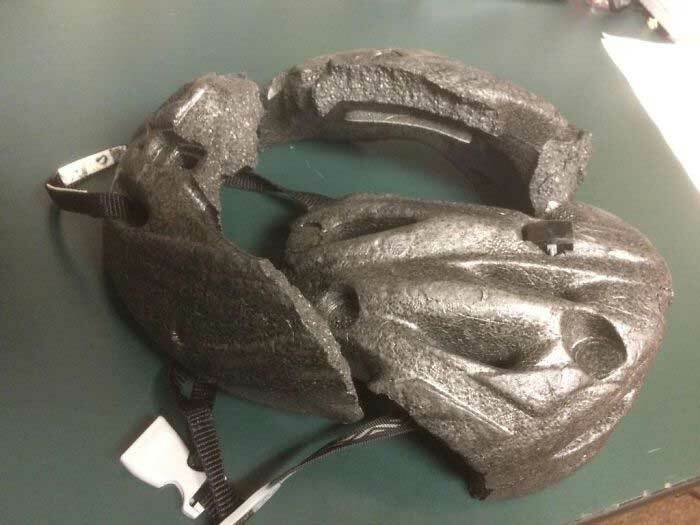 This cyclist had an accident and ended up with a concussion instead of a funeral. 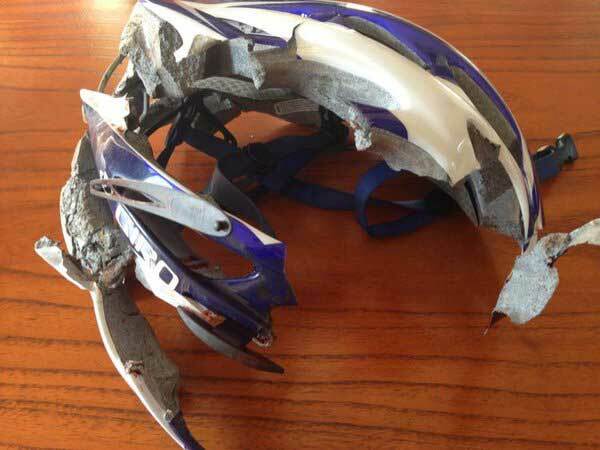 A boy riding his bike gets hit by a vehicle, lands on head and his helmet is the reason why this boy is still alive. 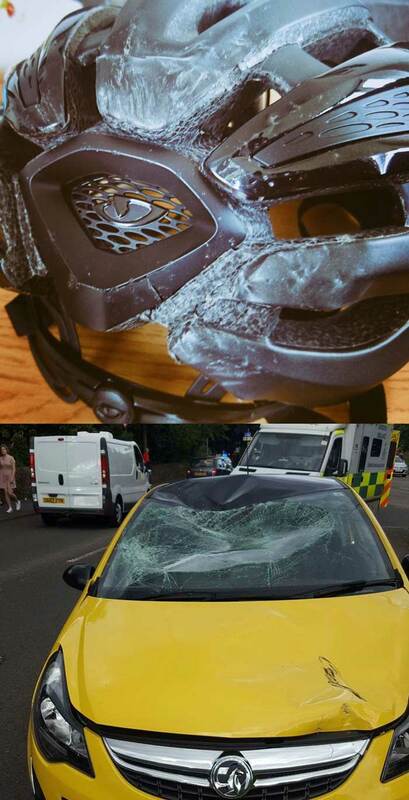 Cyclist crushes vehicle’s windshield with his head and face – thanks his helmet for saving the day. 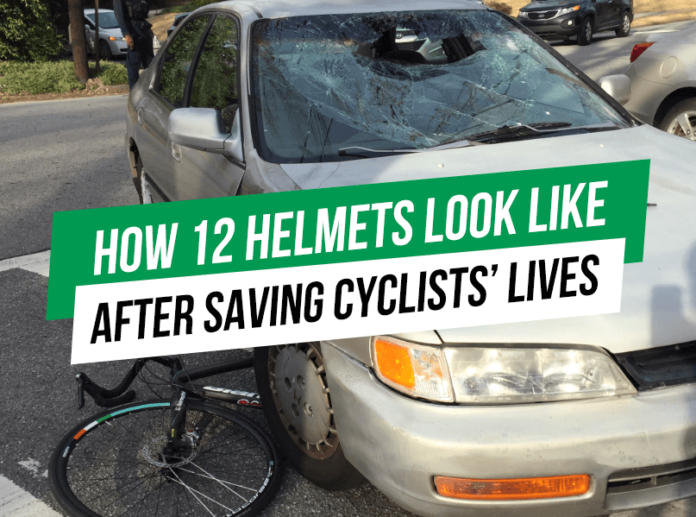 Girl cyclist saw a vehicle’s tire running over her head – she suggests wearing a helmet for everyone riding a bike. 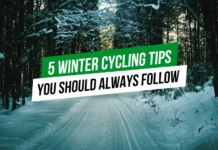 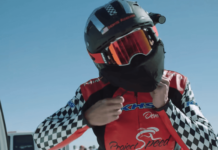 This downhill racer is happy to always wear a full face helmet during his rides. 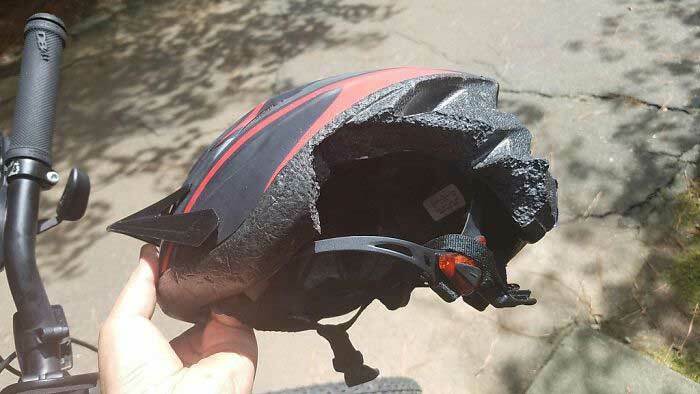 Cyclist crashes his head to tarmac after being hit by a car – happy to wear a helmet. 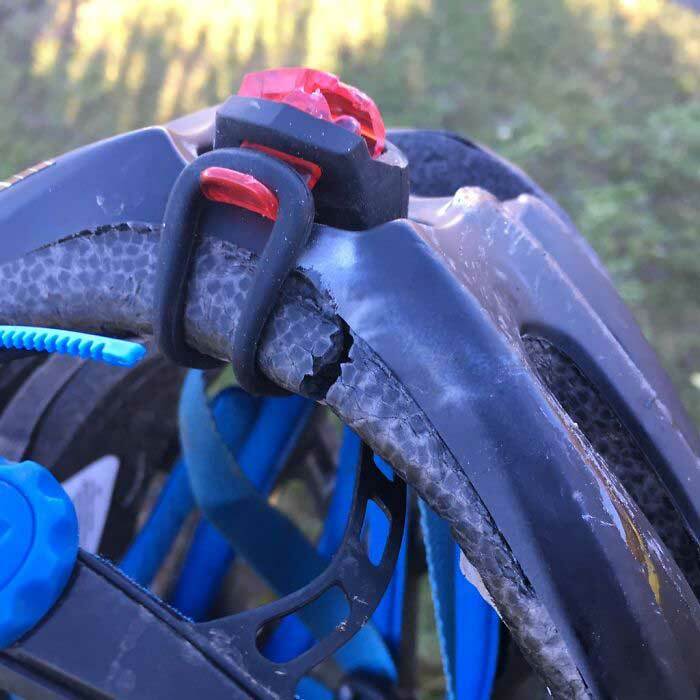 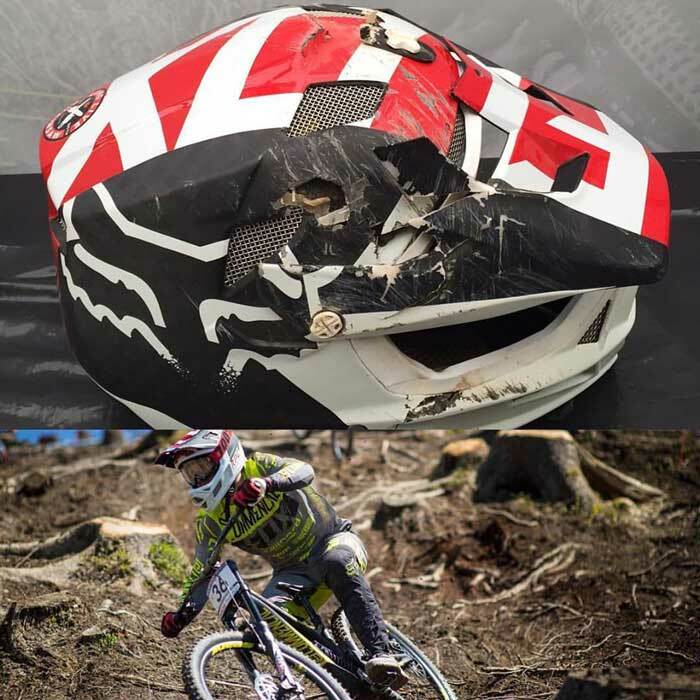 This guy flips over when riding downhill at 25mph/40kmh – his helmet did the job.